* My editorial, Shrugging at Christmas, on not missing God at work. * An article, MBU, TBH File Appeals in MBC Case, on the ongoing Missouri Baptist litigation. * An article, Baptist Leader Visits Mi-Missouri to Preach Religious Liberty [not online], on talks by Amanda Tyler of the Baptist Joint Committee for Religious Liberty. 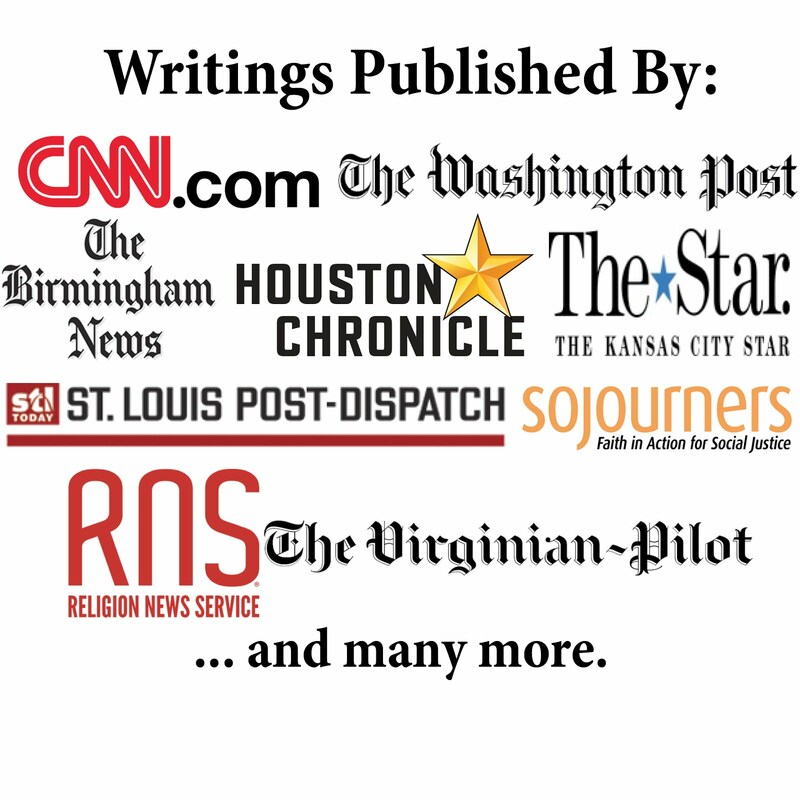 * Q&A Interview with Amanda Tyler of the Baptist Joint Committee for Religious Liberty. * An article, Limitations and Blessing in Cuba [not online], about my most recent trip to Cuba. The issue includes news about Word&Way's first global partnership and a photo spread from the trip. 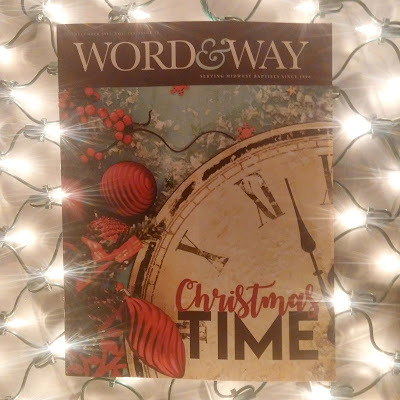 * Two articles on thinking about time at Christmas by Carrie Brown McWhorter: Marking Christmastime with Advent; Finding Time for Rest at Christmas [not online]. * A column by Christopher Dixon: Role Models. * A column by Frank Fain: Develop a Healthy Personality. * A column by Terrell Carter: If It Had Not Been for the Lord. * A column by Ken Satterfield: Bethlehem, Bells and ... Bad Burritos. * A column by Doyle Sager: Christmas Wars, Begone! 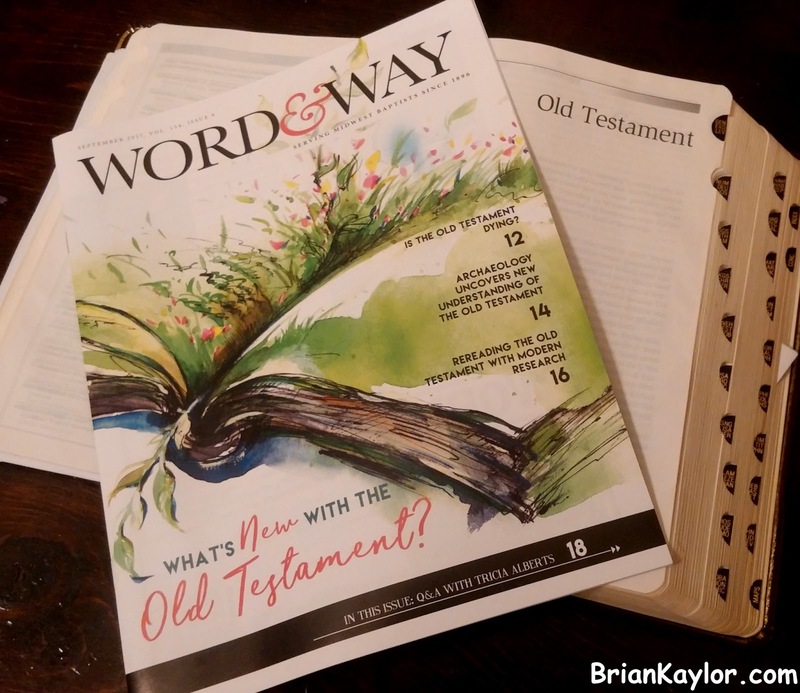 * And much more that can only be found in the print edition, like a piece on creative ways to teach scriptures to kids.